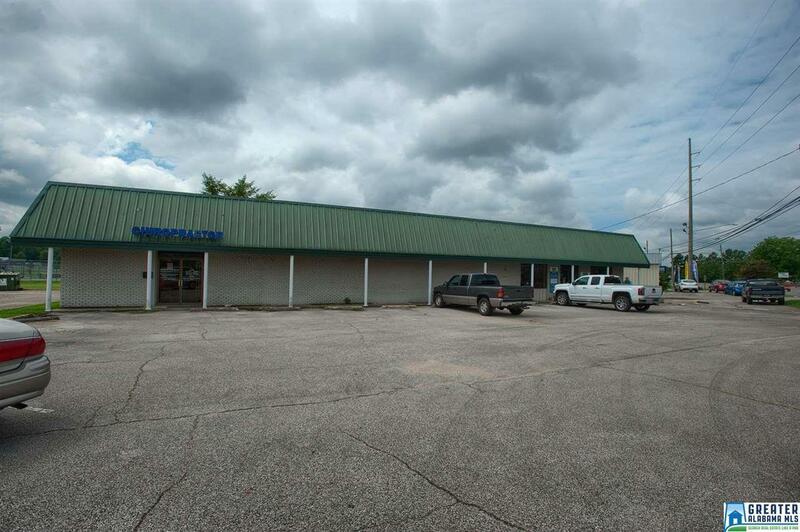 Perfect for Owner/Occupant Business or Investor. 1 building with 2 tenant spaces. 1/2 the building is rented for $2,000 per month. Other 1/2 available to rent. 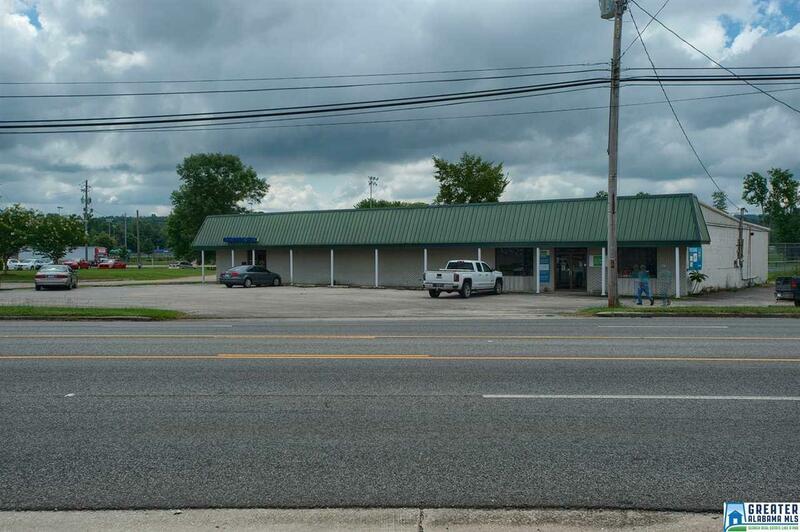 Prime location on Hwy 411 in Moody. Spaces are set up for office spaces. 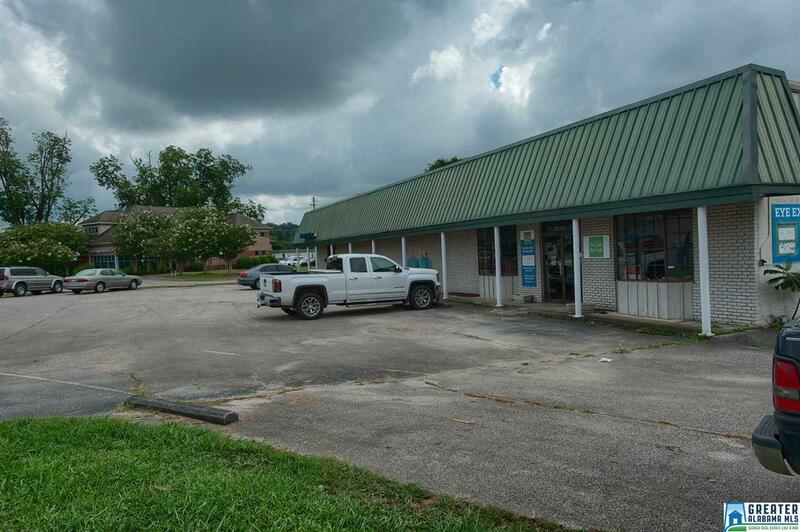 Current use is a chiropractor office and vacant space was a eye doctor's office.